Published at 18/11/2017 13:41:42 from Argentina, 7365 visits. 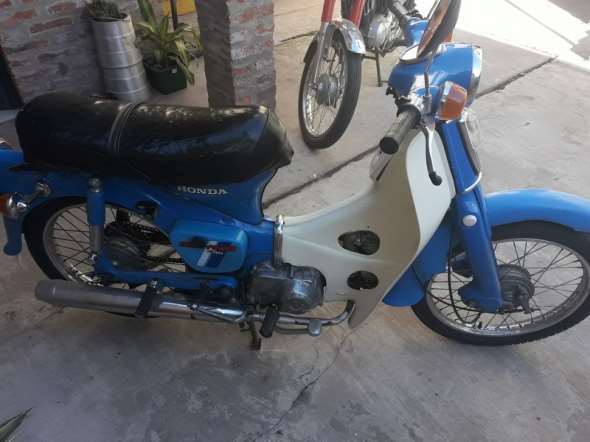 Honda C90 for sale in good condition. List to transfer. In 1992.